Palomino Sound has been serving the audio community in Los Angeles as a one stop shop for tracking, sound design and mixing. Located conveniently, in the heart of Los Angeles, on the edge of Boyle Heights near Little Tokyo, Chinatown, DTLA and a stones throw from Echo Park and Highland Park. We work with national touring bands as well as local, voice over work and photo/video shoots. 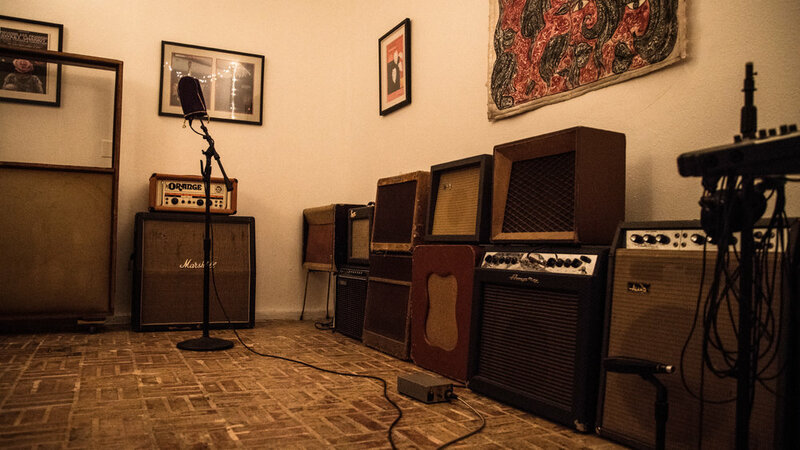 Palomino is a studio w a vintage atmosphere in a modern world, capable of delivering anything your heart’s ears may desire. 1529 EAST CESAR E CHAVEZ AVENUECENTRAL LA, CA, 90033U.S.A.